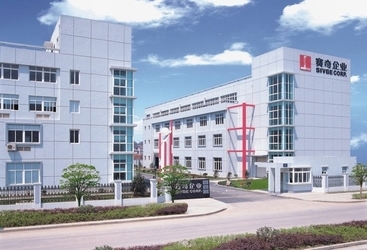 Hangzhou Sivge Machinery Co., Ltd.(Former Hangzhou Saiqi Engineering Machinery Plant) was founded in 1995 in Hangzhou -- a beautiful city full of vitality and creativity in China. SIVGE integrates scientific research & development, manufacture and sales of various types of aerial work platforms and contributes best to improve human aerial work condition. 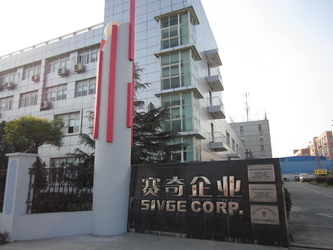 SIVGE persists in technological innovation, with several countries invention patents, and more than 30 utility model patents. Our products with their own intellectual property rights achieve advanced nature. 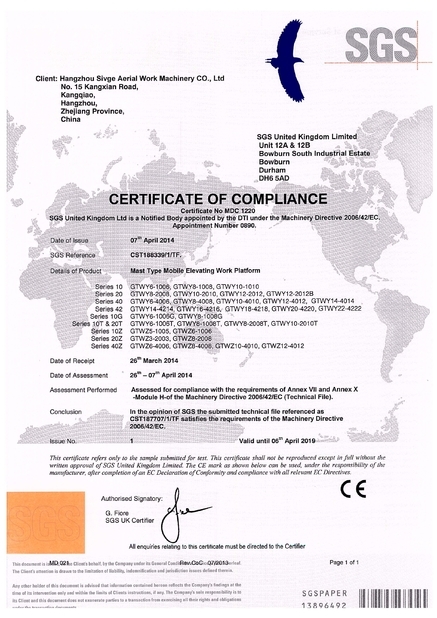 SIVGE fully implements international advanced management mode. 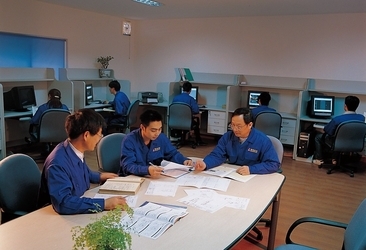 In 2001, we established ISO9001 quality assurance system. In 2006, we established Occupational Health and Safety Management System (OHSAS) 18001 and Environment Management System ISO14001. In 2002, our Aerial Work Platform from 6-18 meters passed the evaluation of CE International Safety. In 2003, we became the first batch in the country to obtain the Qualification Certificate for Aerial Work Platforms production. In 2007, a series of our self-propelled aerial work platforms attained CE International Safety Certificate. In 2010, 9 series of Sivge aerial work platforms attained CE according to the latest EN280 standard. 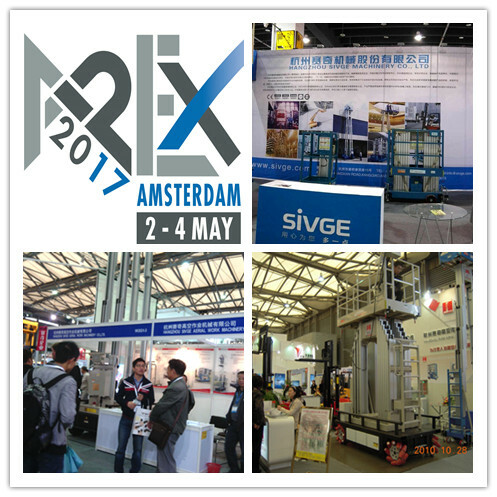 With "Customers-centered" principle, SIVGE has set up an integrated service system of design, manufacture, sales and consultant. The sales network of SIVGE platforms has spread over China, including Hong Kong area, Macau area and Taiwan area. Our products have been sold to more than 70 countries and regions in the world, including Europe, the Middle East, Southeast Asia, America and Oceania. 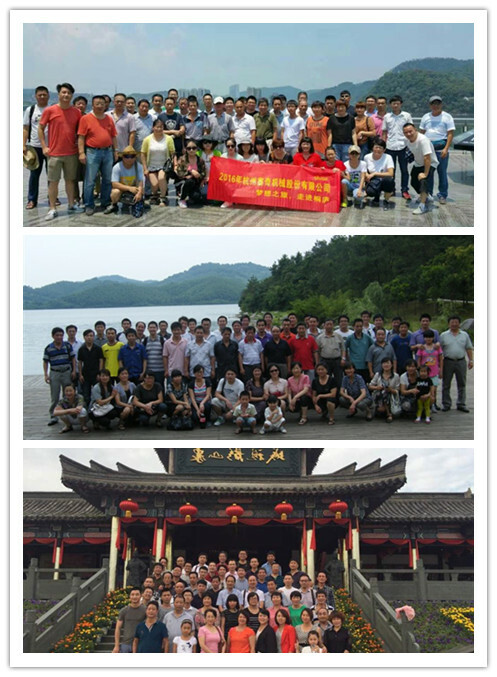 1995 Hangzhou Saiqi Engineering Machinery Co.,Ltd established, enter into the field of elevating work platform. 1998 First dual mast aerial work platform successfully developed to enhance load capacity, broaden the application areas for mast type aerial work platforms. At the same year, award the Chinese National Key New product. 2000 Sivge involved in editing aerial work platform industry standard, such as JG / T5100, JG / T5103 and JG / T5104.The first four-mast platform series is widely used in Chinese aerospace industry. 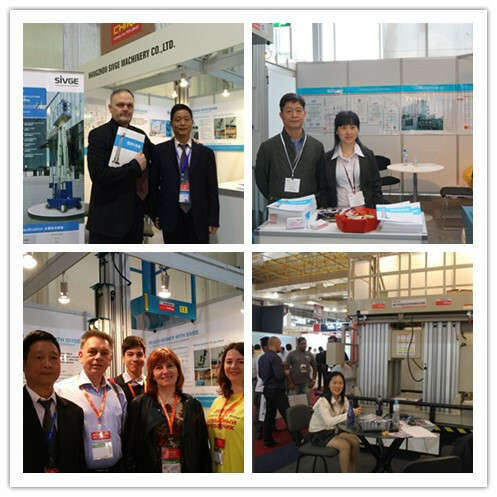 2002 Sivge developed a creative multi-mast aerial platform (2001 national key new product).Thus,mast type product breakthrough lifting height restrictions.Products obtained CE certificates by DNV. 2006 Sivge research centers and laboratories have been completed and put into use. Participate in the formulation of national standard GB9465 aerial vehicles. 2008 Sivge self-publishing products, including the star product is groundbreaking - four mast self-propelled platform. With excellent stability and outstanding performance, get the trust of many users.New product series passed TUV certification. 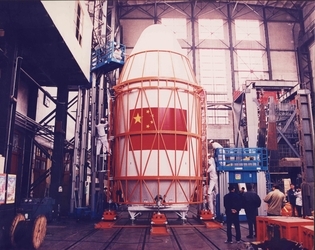 2010 Sivge assume two "Eleventh Five-Year" Chinese National Science and Technology focused on supporting the project, and formed as the industrial base.Involved in developing four Chinese national standards , such as GB25849, GB / T27547, GB / T27548 and GB / T27549. 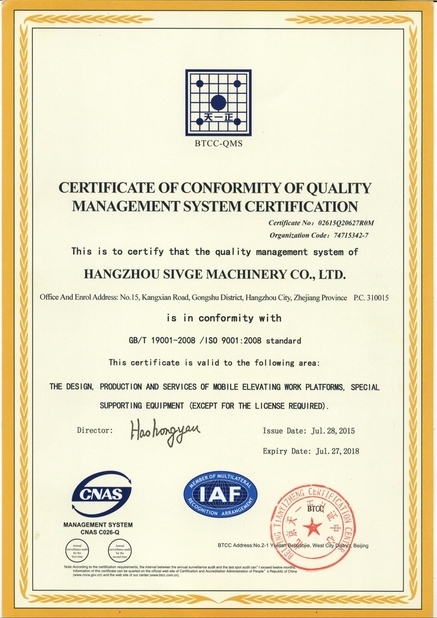 2012 Sivge become the only one in industry pass through the H-mode (SGS Full Quality Assurance Certificate) CE international safety certification. Service is the extension of quality! With outstanding quality and loyal service to pursue the most satisfaction of customers. Sivge is an ISO9001:2008 certified company, maintain the highest quality industry standards through our stringent Supply Chain Management and Quality Control Procedures, which is a detailed, standardized procedures for the receiving and inspection of components. Sivge Quality Team is well trained to insure that the customers receive the highest quality products in a timely manner and that all specified packing, labeling and delivery requirements are accurately met. Sivge Quality Management begins with the procurement process, which includes supplier screening tests, supplier classification and ongoing supplier performance ratings. We believe that the “source’” is essential to quality control. 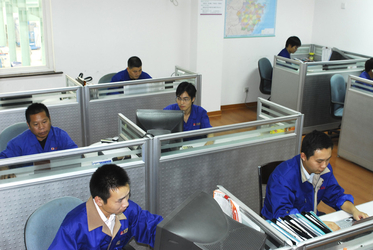 Sivge Quality Management also contains on-time delivery with customer-specified instructions. 1. To provide users with pre-sales technical support, and provide users with a personalized selection or design recommendations based on the actual site's needs. 2. User jointly develop applied to industry-specific special purpose machinery. 1. 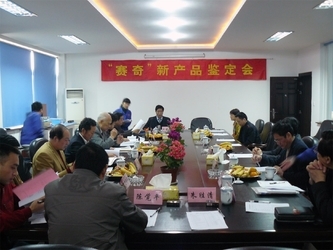 In accordance with the order or user requirements, coordination of stocking or production cycle. 2. Provide a detailed production schedule or projrct plan to the user. Services for product upgrade or remanufacturing. To provide more services about Aerial Work Machinery and related industries, such as design, sourcing, rental, etc. 1. 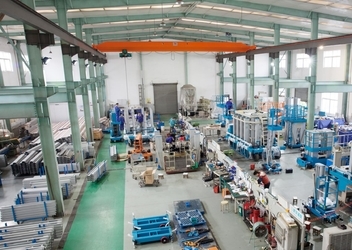 To provide a lifetime goods services for all Sivge equipments, included equipment maintenance, spare parts supply, provide manuals and video,etc. 2. To provide remote service support by phone and network freely.